Optimum CMYK and special color ink key presetting for all printing machines. Also available as a standalone with touch display. LithoCIP allows offset printing machines to integrate ink key presetting. 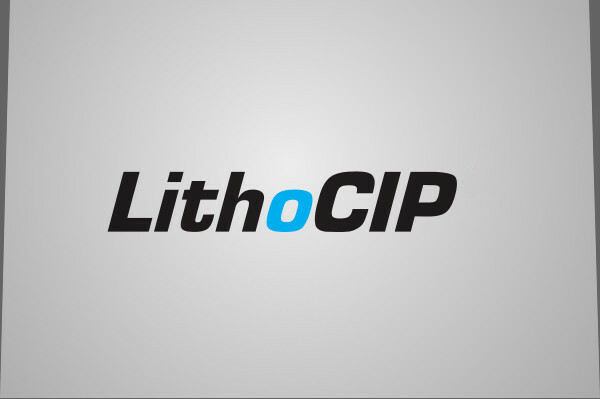 Based on digital job data, CIP3,PDF and TIFF file system, LithoCIP identifies optimum ink presetting values for all printing units. The auto-matic adjustment of all inking units before the first hard-proof significantly enhances productivity.